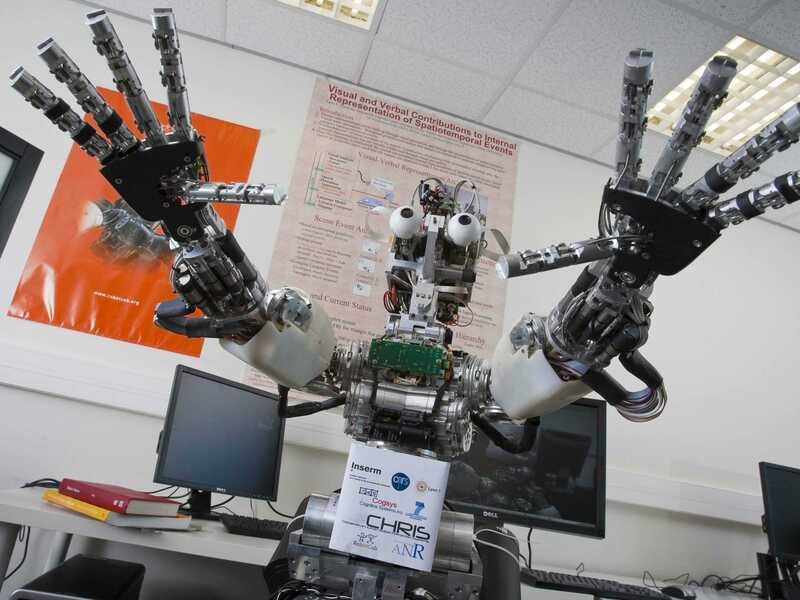 Nobel prize-winning economist Joe Stiglitz has a new NBER paper out that comes to a worrying conclusion — the robots really are coming for your job. In economic theory innovation should make workers more efficient — they can produce more for less — but it comes at the cost of lower skilled jobs as fewer people are required to produce the same amount of output. However, (again in theory) the gains made by workers who remain in employment should be greater than the losses incurred by those who lose their jobs and their gains help drive more skilled job creation in other industries. 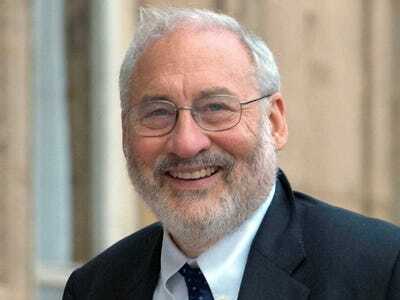 Stiglitz argues that truly disruptive innovations, of the kind that drove the Industrial Revolution, require widespread economic restructuring to allow those who are being pushed out of an industry to locate alternatives. Sadly, he says, “markets often do not manage such restructurings well” leading to long periods of high unemployment and increased inequality. The economist claims that these market failures helped create the conditions for the Great Depression. Banks and businesses failed to anticipate the collapse of rural workers’ incomes driven by technological changes in the farming sector in the 1920s. The legacy of this was a debt overhang that prevented these workers from moving to cities in order to gain new skills and ultimately caused a crash in demand. If left unchecked, the decline in manufacturing during the present era could be having a similarly worrying impact. Worse, without government introducing policy to counteract the impact of labour-saving innovation low income workers could end up being worse off “even in the longer run” with lower wages and higher unemployment concentrated among some of the most vulnerable groups in society. Indeed this may help explain why wages of low-skilled workers in the US have stagnated for more than 40 years. For more than a century the Luddites, who believed that modern machines would lead to unemployment and impoverishment, have been held up as an example of how small-minded traditionalists hold up social and economic progress. In short, Stiglitz’s message is that they were in fact right.